You will find everything you need to plan your Knoxville getaway right here on this site, but we are more than happy to assist you in your plans. Just give us a call at 1.800.727.8045. In addition to the information below, you should know that multiple departments within City and County governments are working to make Knoxville more accessible to people with disabilities. 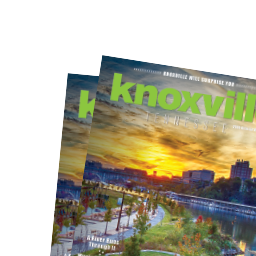 For even more information on Knoxville, be sure to request a Knoxville Visitors and Relocation Guide.